The clue is in the title of our budget roller banners. We by no means offer them as the best quality roller banners on the market, however they do tick the right boxes when budget is an issue. 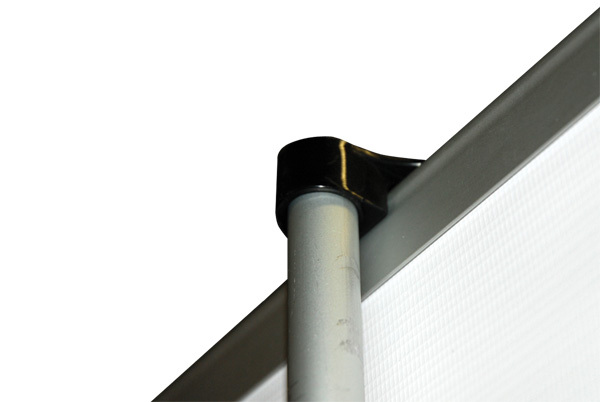 The Budget is the most commonly used roller banner for large store roll-outs. 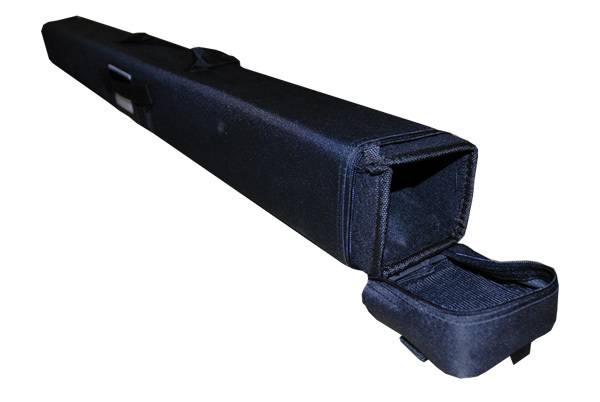 It’s made from very lightweight cheap materials making it ideal for fixed position marketing. Our print quality on these matches that of any other unit offered making it a great way of advertising special offers. The budget is great if when it’s up, it’s staying up although we wouldn’t recommend it for multiple use / locations. Please note: No payment will be taken through this site. Once an order is placed, a member of our sales team will be in touch to discuss the best way of supplying artwork. Please note that all prices exclude delivery and VAT and are based on artwork being supplied in the correct format. Category: Roller Banners / Static Banners. A strong tear proof material with high resolution print quality. 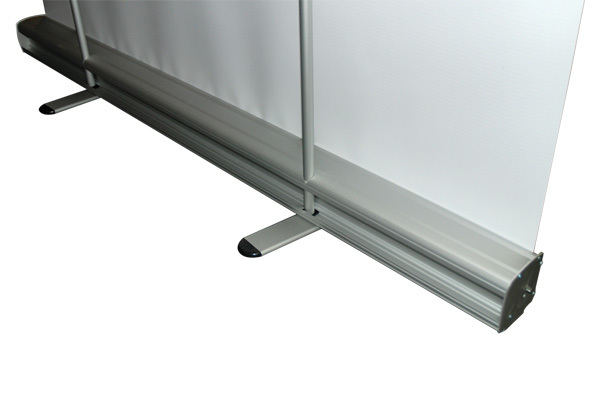 PVC does not need to be laminated and therefore does not tend to curl. In certain lighting conditions the light may shine through this material, showing a slight shadow of the supporting pole. *Prices are all based on artwork supplied in CMYK PDF with 3mm bleed and crop marks. If you require any help with the artwork please do not hesitate to call our design team on 01480 492111. All prices exclude delivery and VAT. Delivery is generally charged at £15 per 15kgs to one UK address.